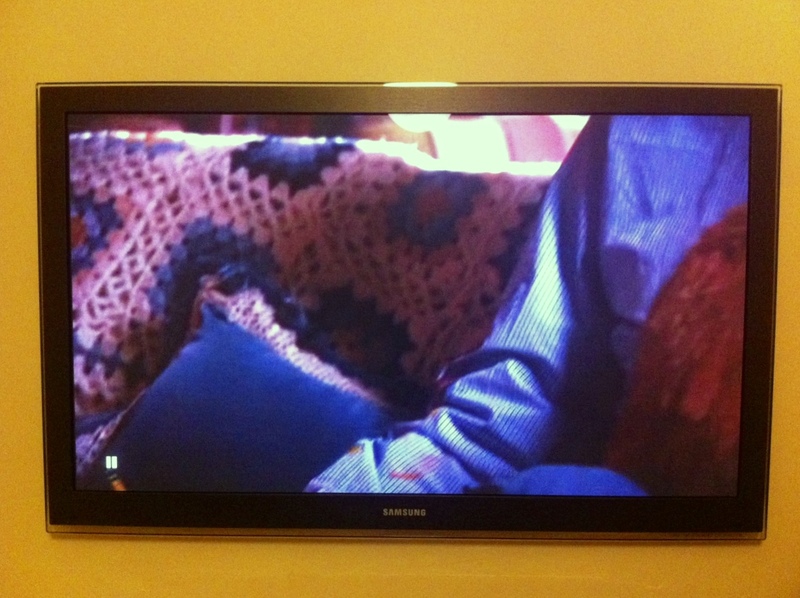 More crochet spotted on TV! This very pretty granny square afghan is in one of the Dooms Day Killer’s victim’s houses in Dexter Season 6, Episode 12. I really like the off-white and shades of blue, with just a touch of yellow. Whoever made this afghan also chose not to join the squares in the traditional way where the squares are seamed together, but rather used an open, lacey way of joining the squares. 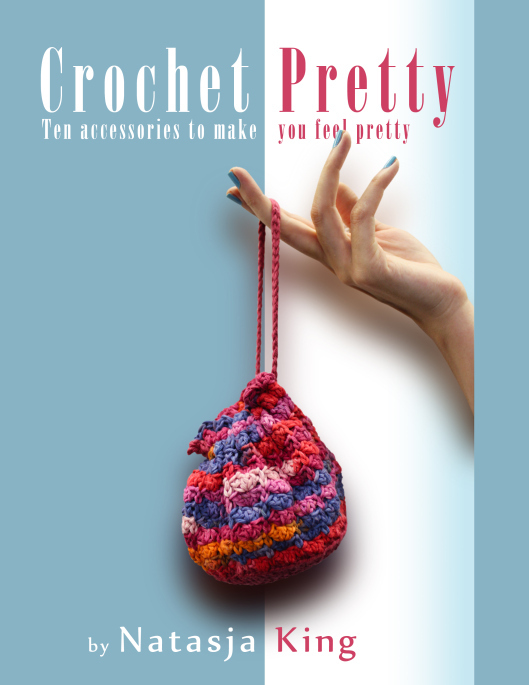 I think they used Crochet Cabana’s Lacy joining method which you can find here. Le Monde Sucrette describes a similar method here, although hers is a single row of zigzag. You can also create this effect with rows of shells to join, like Carina does on her Craftblog. 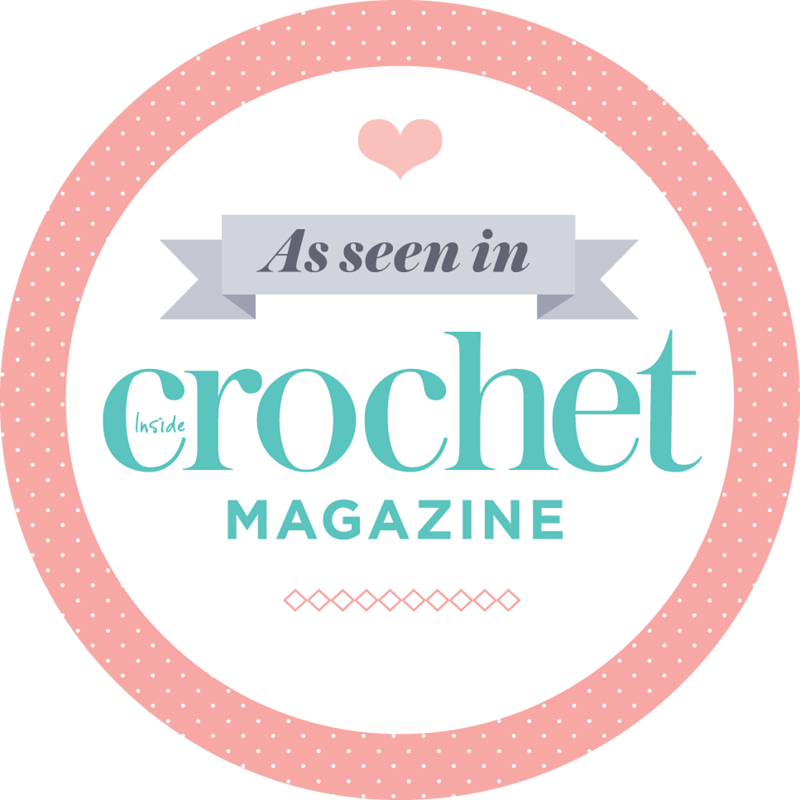 You can also have a look at Robyn Chachula’s sample pattern from her Crochet Stitches Visual Encyclopedia for the written and diagramatic pattern for joinging grannies.